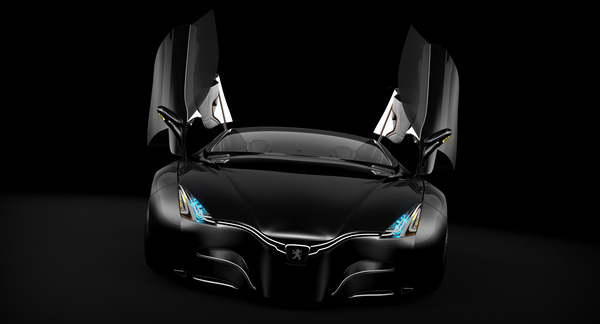 This concept car Peugeot Shine has been created by Polish designer Piotr Czyzewski, who’s working at the Peugeot, as well as other companies oriented to the production of yachts, watches and footwear. 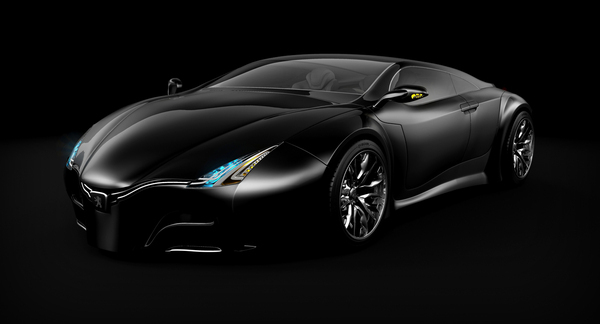 Despite the name of the concept Shine, the car body is presented in black colour and its design is quite aggressive. Hope you’ll engoy! 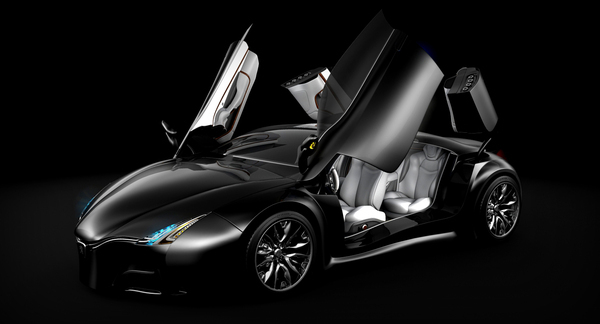 And also we would recommend you to check other future concept cars: 15 Best Concept Cars of Largest Automakers. Great car! When are we going to see this car on streets? Lovely concept.All are convert your dream to Peugeot. 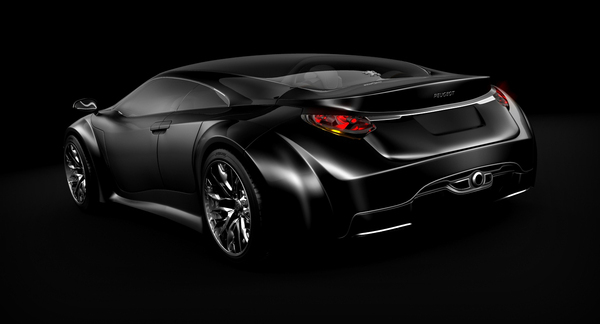 I would name this car Peugeot Black Fire 😀 Really like it!